The Ryzen and Core series of CPUs have almost similar performance, with the former being better at multi-tasking while the latter are faster when it comes to single-core tasks. Ryzen CPUs are, however, more future-proof at the moment since their socket and chipsets were designed to be forward-compatible. Choosing ideal hardware for your new gaming PC is never easy by any means, but before settling on a particular model of any piece of hardware, you first need to opt for a brand. Note that this post will be updated immediately after the release of the 2nd generation Ryzen processors such as the Ryzen 7 2700X, Ryzen 7 2700, Ryzen 5 2600X, and Ryzen 5 2600. Before addressing the question itself, one should consider just what the playing field looked like relatively recently. For the most part, Intel was the premium choice, with better technology and overall better performance, especially in the high-end. AMD, on the other hand, provided more affordable solutions which relied on raw power in order to be able to compete with Intel’s solutions. Even though AMD had kept up for the most part, things took a turn for the worse after 2013. 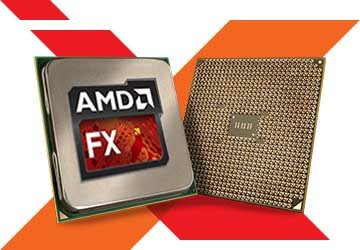 Namely, AMD had just finished releasing their FX series of CPUs which offered an unprecedented number of cores, high overclocking potential, and high base clock speeds. Needless to say, they were very viable options when they were released. However, years went by and AMD had no big new releases. Their technology stagnated and was eventually leagues behind that of Intel, which kept continually improving theirs year after year. Many thought that AMD was being kept afloat solely thanks to their previous acquisition of ATI and their Radeon series of GPUs. First to be released were high-end Ryzen 7 CPUs designed specifically to compete with Intel’s i7 models. The rest of the Ryzen series were gradually released over the course of the year, including the Ryzen 5 and Ryzen 3 models, as well as the most powerful of them all – the Ryzen Threadripper. 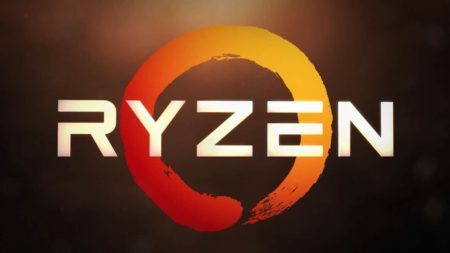 The Ryzen series kept doing what AMD did best – providing users with reliable and affordable solutions, CPUs with great overclocking potential and jaw-dropping core counts at remarkably low prices. In the end, Ryzen had the predicted effect. It had leveled the playing field and forced Intel to adapt. And sure enough, the 8th generation of Intel CPUs built on the Coffee Lake architecture had significantly increased their physical core count in order to not be overshadowed by AMD, particularly in their low and mid-range i3 and i5 CPUs. 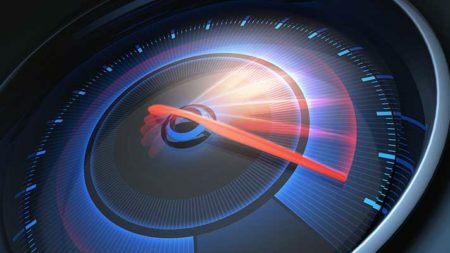 Usually, AMD’s more robust architecture had allowed their CPUs to achieve higher base speeds and to have greater overclocking potential than most of Intel’s lineup. The situation is a little different today, as the two are evenly matched in this regard. Clock speeds presented on paper, however, are a poor way to estimate a processor’s performance. As a matter of fact, they can actually be misleading, especially in this day and age when you won’t find a gaming CPU with a base clock speed of under 3 GHz. As we have already mentioned, AMD processors have been known for their great overclocking potential. This holds true in the case of most Ryzen CPUs as well. Every model is unlocked, meaning that the user is free to overclock them as long as their motherboard chipset supports this. On the other hand, the only Intel CPUs that can be overclocked are specific models market by the inclusion of a “K” at the end of the model number. These are either standalone models or an alternative to an existing model. Whatever the case, they are always a tad more expensive. The reason “non-K” models do not support overclocking is that they are more prone to damage that may result from it. Ultimately, overclocking potential varies from model to model. This includes how well they handle the extra voltage, how much extra heat they produce and how much additional performance you can get out of them this way. Generally, Ryzen has the upper hand in this regard, as all of them can be overclocked, and often to a greater extent. The high number of physical cores in Ryzen CPUs was one of their main selling points, as they outdid every model Intel was offering. Prior to the introduction of Ryzen, Intel mostly relied on hyperthreading i.e. the technology which allowed a single physical core to essentially function as two logical cores, more commonly referred to as “threads”. In terms of physical core and thread count, Ryzen CPUs are superior to most of Intel’s lineup. The two are evenly matched at the entry-level, as both the Ryzen 3 and the 8th gen Core i3 CPUs have 4 physical cores. In the mid-range and the high-end, Ryzen has the upper hand. Their CPU/Thread counts range from 4/8 to 8/16, while the 8th gen i5 and i7 processors cap out at 6 and 6/12 respectively. And finally, when it comes to the pinnacle of desktop computing, the two are relatively matched. The Ryzen Threadripper series consists of 3 models, each with 8, 12, and 16 cores and double the threads. Meanwhile, there are currently 5 i9 models that have core counts of 10, 12, 14, 16, and 18. In the end, much like clock speeds, the core count presented on paper is not a good way to estimate a CPUs performance. However, the generally higher core count gives Ryzen processors a certain edge, one that we will discuss below. 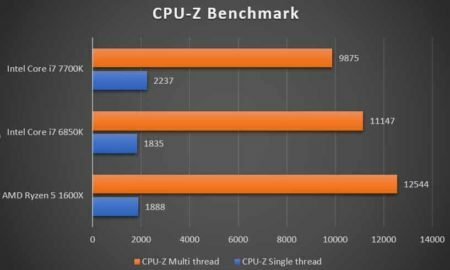 Ryzen CPUs are better at multitasking but Core CPUs are better at single-thread tasks. Keep in mind that modern games are hardly single-thread tasks, as developers optimize their games so as to take full advantage of the modern CPUs and their high core/thread counts. In most cases, the difference in performance mentioned above is not all that significant unless a developer had optimized their game to work better with one CPU brand. When speaking of compatibility, it includes two key aspects of the motherboard: the socket and the chipset. The socket is just what the name implies: the slot where the CPU itself is fitted and connects to the other components via the motherboard. Then, the CPU communicates with other components via the chipset. Therefore, the CPU must be compatible with both the socket and the chipset. Ryzen CPUs use the latest AM4 sockets and chipsets designed specifically for them, while Intel CPUs use the LGA1151 socket which was introduced in 2015 and each new CPU generation since then has seen the introduction of new chipsets. The biggest question here is forward/backward compatibility. AMD had deliberately designed the socket and the chipsets to be as future-proof as possible, but Intel is another matter. More often than not, the newer Intel CPUs will also require a newer version of a chipset, meaning that you will likely have to upgrade your motherboard if you want to switch your last-gen CPU for a next-gen one. And now, the moment you’ve been waiting for, the answer to the question. At the moment, we have to give the lead to AMD Ryzen. This is not because they perform better, but because of the situation in the market right now. Namely, Ryzen CPUs are simply far more cost-effective, both in the short-term and the long-term. They generally offer better value, especially the Ryzen 5 CPUs which are the best choices for gaming. 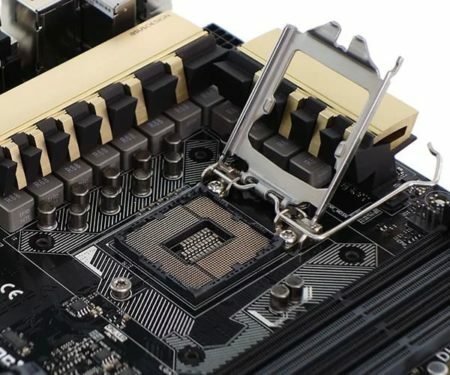 Not only that, but the current AM4 socket is here to stay for a while and the chipsets are likely to be compatible with the next generation Ryzen models. This is not the case with Intel. Their solutions are pricier and more powerful, but the performance boost does not always justify the higher price tag. More importantly, their forward/backward compatibility is a tricky matter. Some chipsets could be updated to work with a newer generation of CPUs, while some could not. On top of that, the LGA1151 socket had been used for the past three CPU generations and is likely to overstay its welcome soon enough. Pick Ryzen if you want cost-effectiveness and future-proofing, pick Intel if you want the extra performance and are willing to pay for it. That said, we can only recommend Intel processors to professionals at the moment and Ryzen will be the best choice for gaming for the foreseeable future. 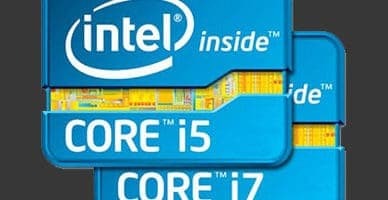 Intel Core i5 vs i7 For Gaming - Which Should I Choose? 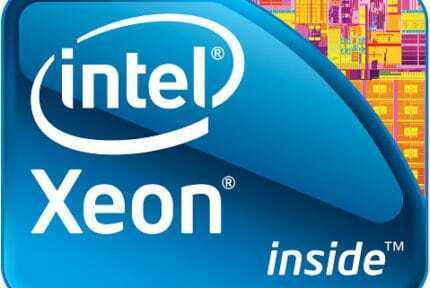 Is An Intel Xeon For Gaming Worth It?